Stressing the general techniques underlying the proofs, Functional Analysis also features many exercises for immediate clarification of points under discussion. 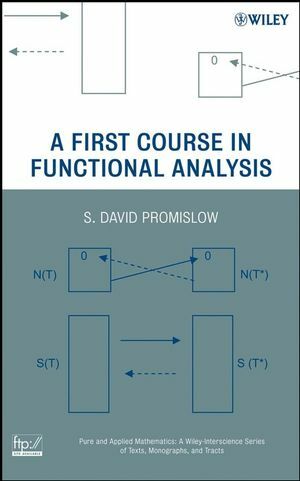 This thoughtful, well-organized synthesis of the work of those mathematicians who created the discipline of functional analysis as we know it today also provides a rich source of research topics and reference material. TERRY J. MORRISON, PhD, is Associate Professor in the Department of Mathematics and Computer Science at Gustavus Adolphus College, St. Peter, Minnesota. 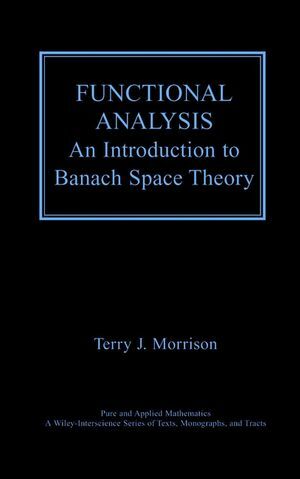 Sequences, Series, and a Little Geometry in Banach Spaces.